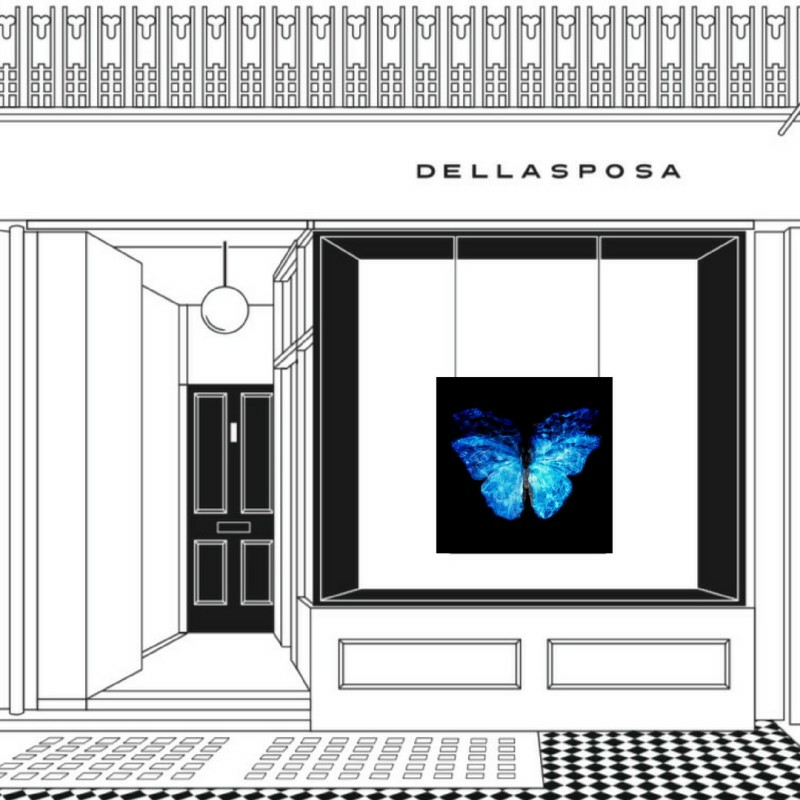 Dellasposa Gallery presents Kronos, an exhibition featuring new painting and photography works by contemporary artists Sabatino Cersosimo and Rad Husak. The show explores the expression of the human figure and the passing of time in painting and photography today. 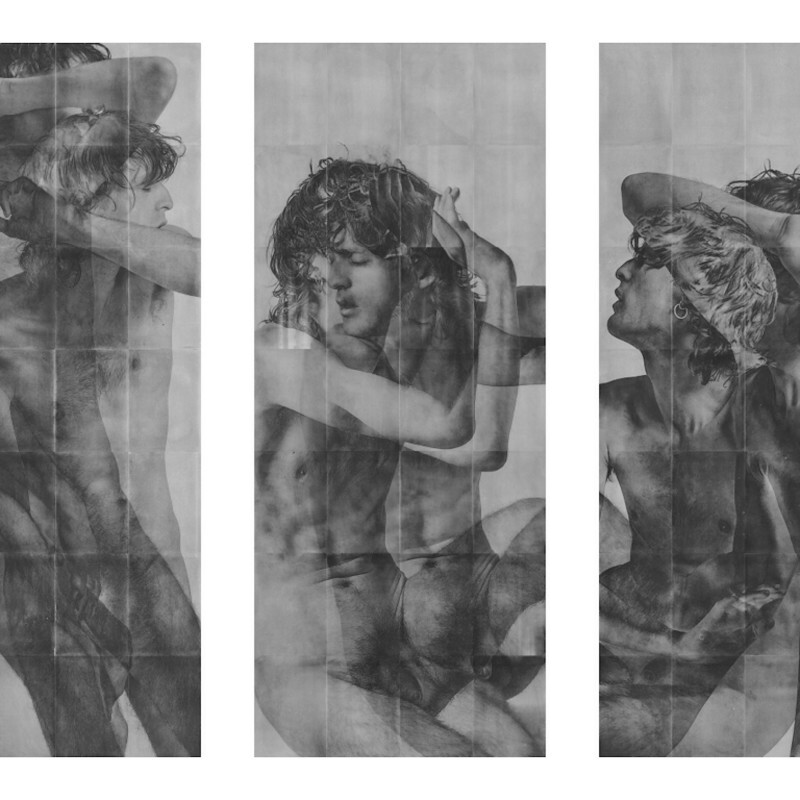 In this artistic dialogue, the figure, the body, is a locus of transgression. Each artist is creating inspiring figurative works that speak to the present and offer glimpses into the future, in the circle of Kronos, highlighting the impact and the importance of time in the process of creation. Dellasposa is delighted to present the inaugural exhibition Site Unseen, a curated presentation of contemporary artists and modern masters. The exhibition has been selected with care to showcase both the range and the scope of the gallery – from established names of the 20th century to radical younger figures from the 21st century. Over a period of weeks, Site Unseen will transform the gallery into a series of evocative displays blending works by eight artists working in the medium of painting, photography, sculpture, and printmaking. 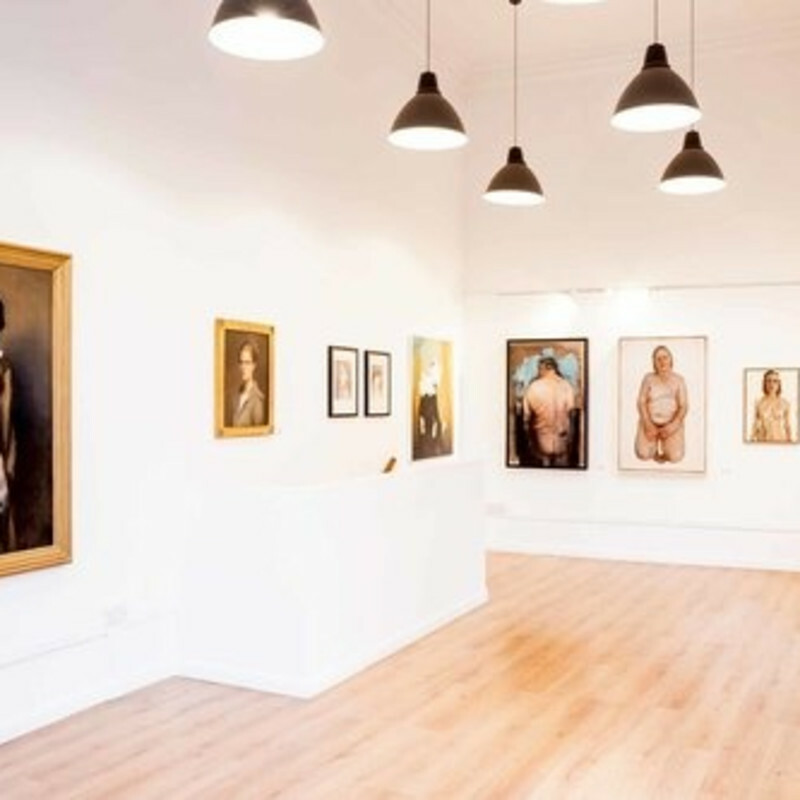 Exhibited artists include contemporary artists Alexander James Hamilton, Darren Coffield, Gail Olding, Guy Haddon Grant, Isabella Watling, Rad Husak, Sabatino Cersosimo, and Tahnee Lonsdale.